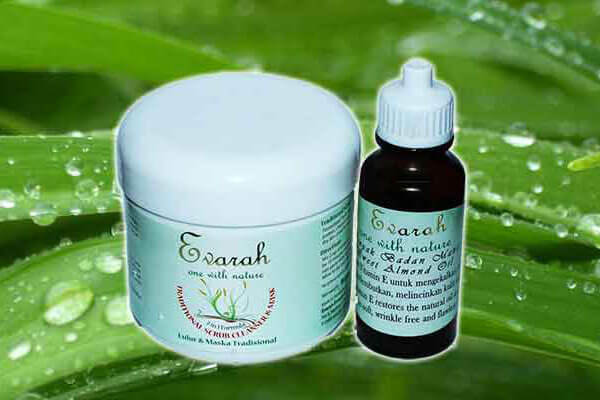 Evarah a Specialist in Facial Treatment and Skin Care Products, Have Forever Young Skin, Beautiful and Radiant. Prevent Oily Skin with Us. Also the Best Natural Anti-Aging Skin Care Products to Keep Skin Young in Malaysia and Singapore. 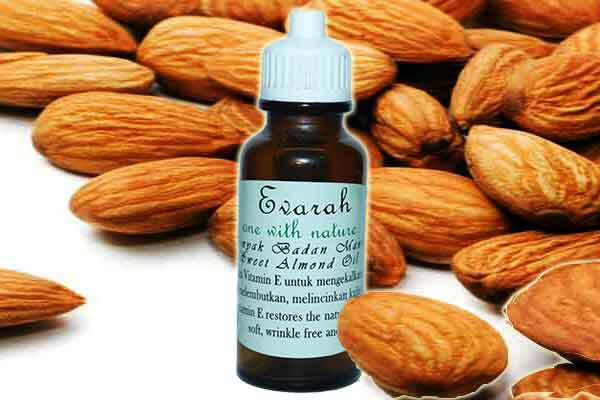 Look younger with Evarah Sweet Almond Oil made from Fresh Almonds, Rich in Vitamin E which helps to maintain Soft, Wrinkle Free and suitable for any skin type. You do not have to worry how it will react on your skin type, one of the top anti-ageing skin care product. 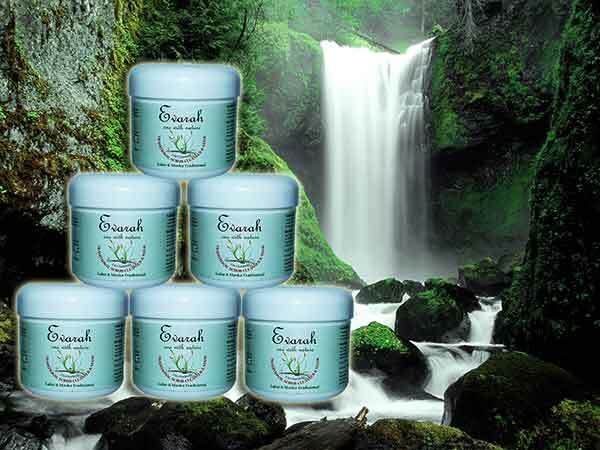 How to look younger is always a question for Women, the right solution for Anti-Aging Natural Facial Treatment is Evarah Skin Scrub. It’s a Skin Care product from Skin Specialist, blend of 8 Natural Ingredients to maintain Silky, Supple, and Fair Skin and removes Acne Scars. Evarah Enterprise was founded in 1995, with a priority for Healthy Life Style and also to help the needy to generate income especially Housewives and Single Mothers. Efficiency & the Quality of the product has created great demand for distributors in Malaysia as well as Globally. 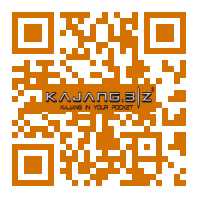 Zava Production Professional in Videos and Photography, Specialize in Audio Recording.